Get ready for a day of community celebration! 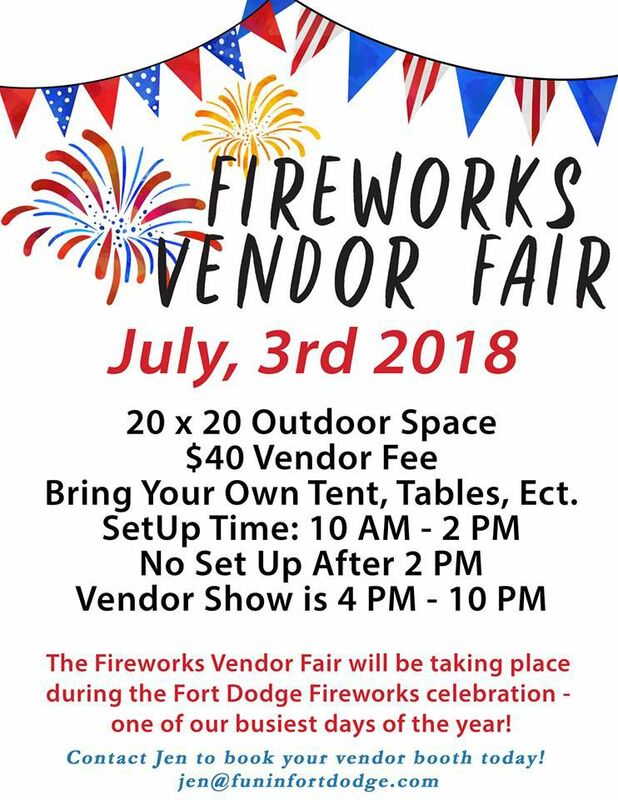 During Fort Dodge's Fireworks Celebration, we will be hosting a vendor fair filled with some of your local favorites! 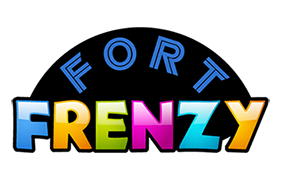 It will be an outdoor event set up on Fort Frenzy's Plaza. If you are a vendor who would like to sign up for a booth, please contact our sales director, Jen, at jen@funinfortdodge.com or 515-576-2226. - Must bring your own tent, table, etc. *No entry fee for guests required.